I worked in restaurants, bars and coffee shops for years before becoming a teacher. I remember people watching at all of the places I worked. Being able to tell which couples were happy, which were not, which were really not, and the ones that were way too in love, newly in love, etc. It was easy to read the situation based on how the night went for them. As a customer service person in restaurants, bars and coffee shops, standing behind the counter and waiter stand, we would always talk about the customers. One thing in particular I do remember was the couples that would come in and wouldn’t talk to one another. I remember this in each setting because it always baffled me of why they would even be there together in the first place ? It was obvious they did not want to spend time together. I just really couldn’t understand why you would want to sit at a table with someone who you had nothing to say. Myself and other waiters would always talk about that couple, the mute, unhappy couple. Obviously we never knew the truth about why or what but the ambience around them was awful. But I always vowed, that would never be me. And anytime that ever happened with another person I went to dinner with, it never went much farther than that quiet dinner. This was quite a while ago. This memory comes to me not lightly. I have fallen into this scenario. The very one I said I wouldn’t be in. Who would have known? It scares me because it’s a real life thing and I don’t know how to make it go away. I am known for liking to talk and converse and when there is no reciprocal conversation, I find myself back to this memory, of those couples, sitting their in silence, with nothing to say. But not just at a table, all the time. Nothing to say. How can people converse without questions ? And don’t asking questions mean having a concern or interest in another ? This website provides a great list of questions that you could ask to gather more information about your spouse if you have lacked communication. But they never mention about someone who complains they’re being asked too many questions. Tell me Marriages Mission International, how does one solve this ? 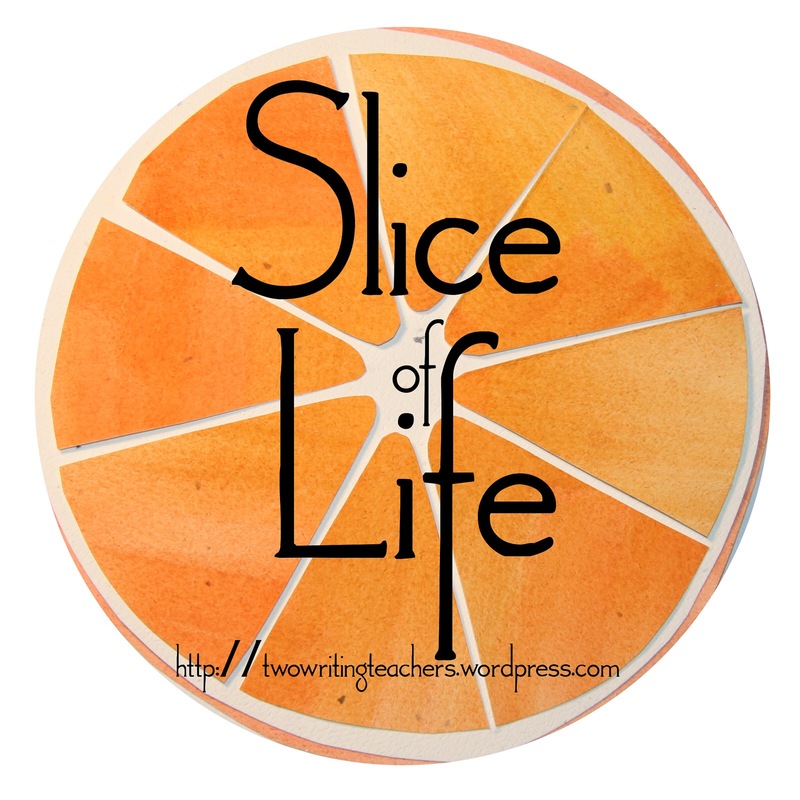 Write with us in Slice of Life Writing With Two Writing Teachers!! Wow. I’m so sorry you are dealing with this. Sometimes you have been with someone for so long that silences come naturally – but it doesn’t sound like it is a comforting silence for you. Talking things out with a partner tends to make them aware of a situation, and you can often work something out together. Yes I get it. Silence is not always golden. Thanks for ur comment ! I needed this post ! I hope I’m not being too forward by giving you advice by the way! I felt your frustration and sadness as I read your post, but as I read this I wondered…about the Stages of Grief and if that might be a reason for his silence. Marriage is very hard work…you have to put each other first above everything else-job, family, friends. . Hope everything gets back on and even keel and smooth sailing prevails once again. A couple of years ago, we had a speaker come to our district who was big into the “ask questions” activities. I was paired up with a 5th grade teacher from another building and we really didn’t know each other, but knew enough to smile and say hi. He asked us to take each others hands and admit a “deep fear” we had. We looked at each other and both admitted we feared that when our children were grown and off to college, that we’d not be able to talk to our respective spouses because of a lack of connection, brought on by going all in with our children. It was incredibly awkward, but yet intimate, because I’ve thought about that a lot. My wife and I constantly ask each other, “So what are you thinking?” Sometimes it leads to nowhere, but sometimes it leads to conversations that needed to be had. Not saying it’s the perfect solution by any means, but it’s a start, and it’s only one question. It’s hard to know what the other person is thinking if they won’t share, and that’s why we ask this so much to each other. 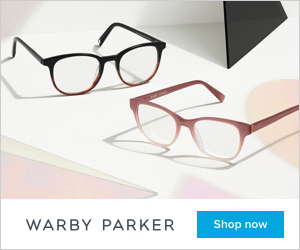 That’s a great recommendation. Thank you so much ! Great! That does help ! It’s nice to know I have some people to talk to ! I’m sorry you’re dealing with such uncomfortable silence and lack of communication. I hope things improve for you soon! Hang in there mama.